The Cigar Industry has filed a lawsuit against the FDA to halt the deeming rule from being implemented and I have the details of why the law is on the cigar industry’s side, plus I talk with Glynn Loope from Cigar Rights about the suit, and I chat with Rich Krutick from Davidoff about their new cigar offerings including the new Yamasa. The Premium Cigar Industry has banded together to file a lawsuit against the Food & Drug Administration over their Deeming Regulations just handed down in May. Glynn Loope, President of Cigar Rights of America, updates us on how the FDA got the authority to place onerous regulations on the premium cigar industry. Hear more from industry leaders on this Saturday’s Cigar Dave Show. 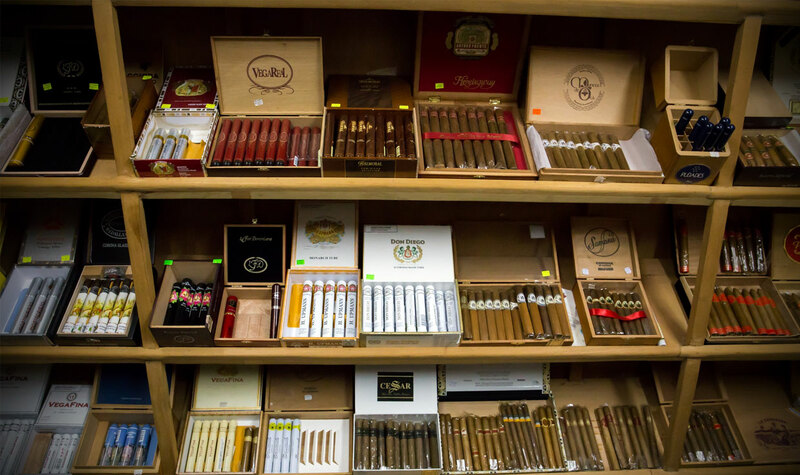 The FDA dropped a nuclear bomb on the cigar industry with their new regulations that could destroy many cigar manufacturers, significantly raise the price of cigars and cost thousands of jobs. Plus we look at Horse Wagering 101 with the running of the Kentucky Derby.